Massage can be used to relieve muscle tension. Deep tissue massage is one of the common types of massage therapy. Remedial massage therapy is a kind of physical therapy that is used to address issues of pain and discomfort in the body. It is considered to be complementary medicine in the sphere of Western medicine and is even covered by some health insurance providers. The key differences between remedial massage therapy and the kind of massage therapy offered in spas and salons have to do with the purposes of the massage therapy and the issues that the treatments address. 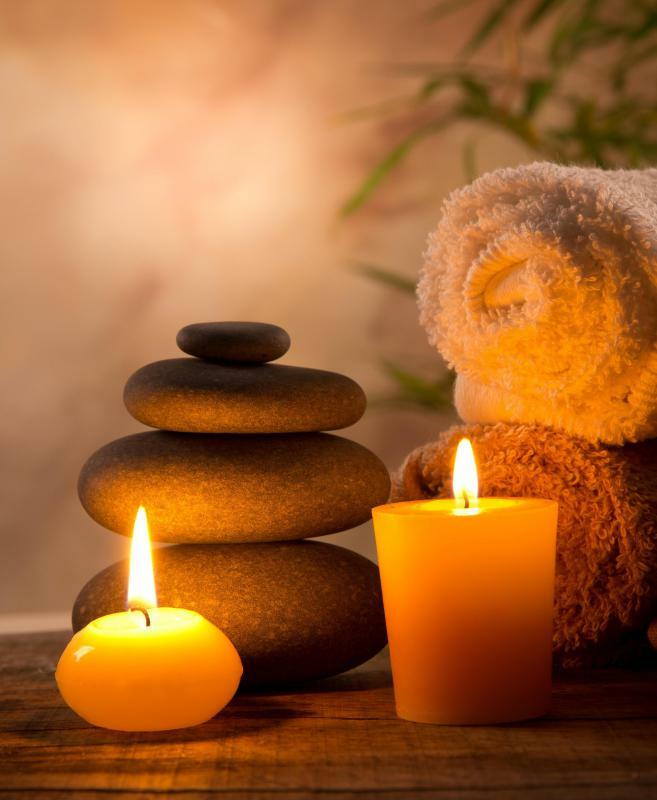 In remedial massage therapy, issues related to the body are the focus of the treatment and the experience is usually far more clinical than massage experiences in spas. Massage therapy that is performed outside of the clinical sphere, on the other hand is usually focused on relaxing the person receiving the massage and providing a holistically healing experience. While massage therapists in spas often work to release tension in tight or knotted muscles, professionals performing remedial massage therapy in a clinical setting are likely to work with more truly injured muscles. Remedial massage therapy may, for examples, work to treat scar tissue in and surrounding muscles or to treat muscular imbalances. The therapy may be given to patients who have been injured or have undergone a kind of surgery that leaves the patient requiring a great deal of remedial therapy. This kind of therapy is often used in tandem with other kinds of physical therapies and treatments as prescribed by the patient's doctor. There are quite a few varieties of massage therapy. Some of the most common varieties include Swedish massage, deep tissue massage, and hot stone massage. There are also a variety of types of therapies that focus on specific areas within the body or specific systems within the body. Remedial massage therapy often utilizes techniques that have been gleaned from a number of types of traditional massage as well as from varieties that are based on modern science and medicine. Although the requirements vary from country to country, remedial massage therapists must complete a certain amount of coursework and training in order to become certified in their profession. There are a number of schools in the United States, the United Kingdom, and other countries that train people in remedial massage therapy. These people often go on to work in clinical settings under the direction of a physician. However, it is also possible to use these credentials to work in a spa. What is Mobile Massage Therapy? What are the Different Types of Massage Therapy Classes? How do I get a Massage Therapy License? How do I get Massage Therapy Certification?